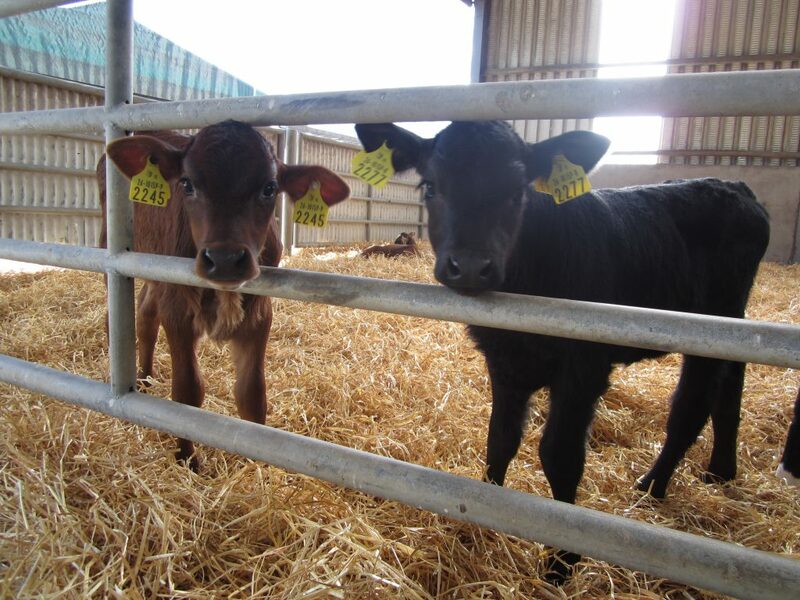 Calving is just around the corner and winter is the ideal time to prepare the calving and calf-rearing areas well in advance of the start of calving, according to Teagasc. Cleaning out such houses now allows them time to dry out and this helps to break any carry over of infection from one year to the next, it states. It advises to make sure that handling gates are working properly – there’s still time to repair them if necessary. One of the unforeseen consequences of using higher fertility sub-index AI sires is shorter gestation lengths, according to Teagasc. Some cows are now calving at around the 270-day mark instead of the more traditional 280 days and it states that it makes a big difference. Teagasc states that many farmers have been ‘caught on the hop’ with the arrival of such early born calves. Calving jack – including a pair of foot ropes in proper working order. Iodine navel disinfectant – you’ll need around 10-15ml per navel. Stomach tube – check that the bag is not leaking and the tube itself isn’t chewed, as this can cause oesophageal damage. 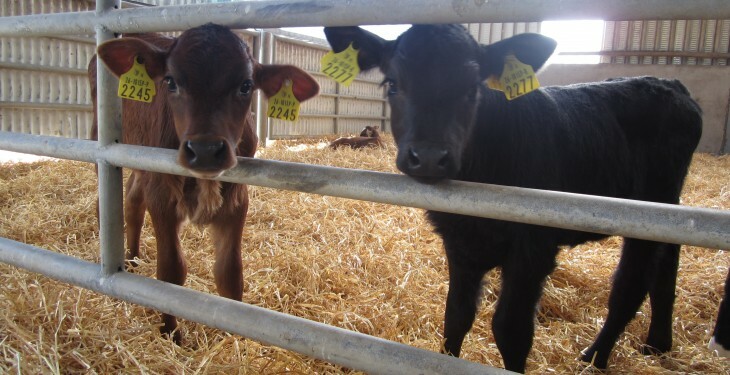 Hydrated lime – ensure that your supply is adequate to disinfect the calving areas after calves have been removed. 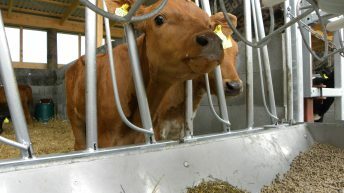 Teats – make sure that the calf feeder teats aren’t perished – order spares now if they are.